The Central Otago roundhead galaxias is one of Otago’s remarkable galaxiid species. Classified as ‘Nationally Endangered’ it shares its threat status with our more commonly known hectors dolphin. 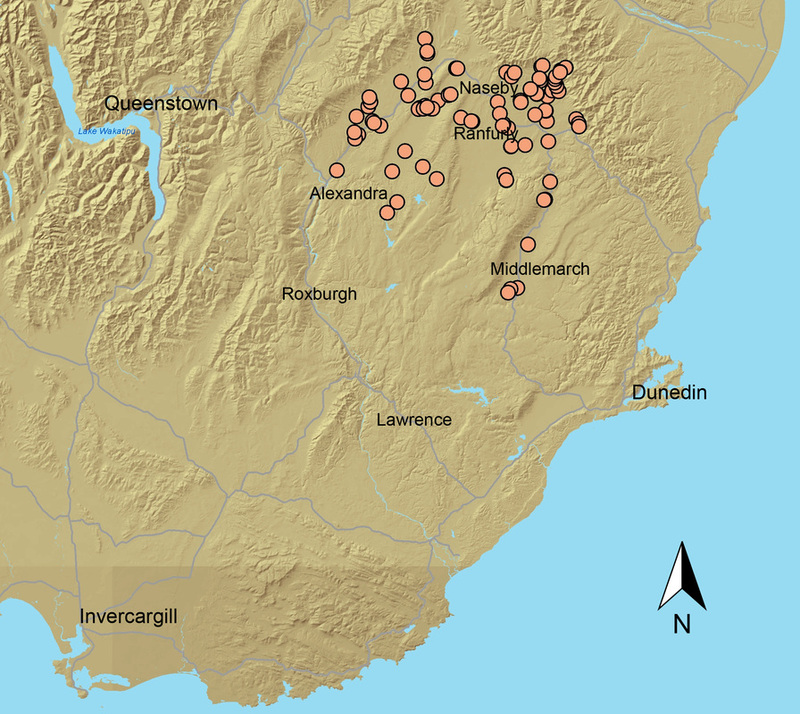 Central Otago roundheads are found in headwater tributaries of the Taieri (upstream of Sutton) and Manuherikia Rivers (tributaries of the Pool Burn and Ida Burn), with population strongholds in the Ewe Burn and Kye Burn. Their remaining populations are found in less than 22 hectares of habitat. Central Otago roundheads are blessed with the handsome golden and olive-grey colourings of the Central Otago landscape. They have burnt-brown markings all over which are disjoined down their backs, appearing like mismatched wallpaper. If you look carefully you can see a light covering of gold or silver dusting. Compared to other galaxiid species, they are relatively short-lived to around 4 years of age. Central Otago roundheads are pretty cryptic and often go undetected by day, hidden amongst the gravels and cobbles. They typically grow to 110mm in length but can get up to 150mm at their largest. They typically feed on small stream invertebrates such as mayflies and stoneflies. They spawn in spring (October to November) laying tiny 2mm eggs in streams amongst the cobbles and gravels. 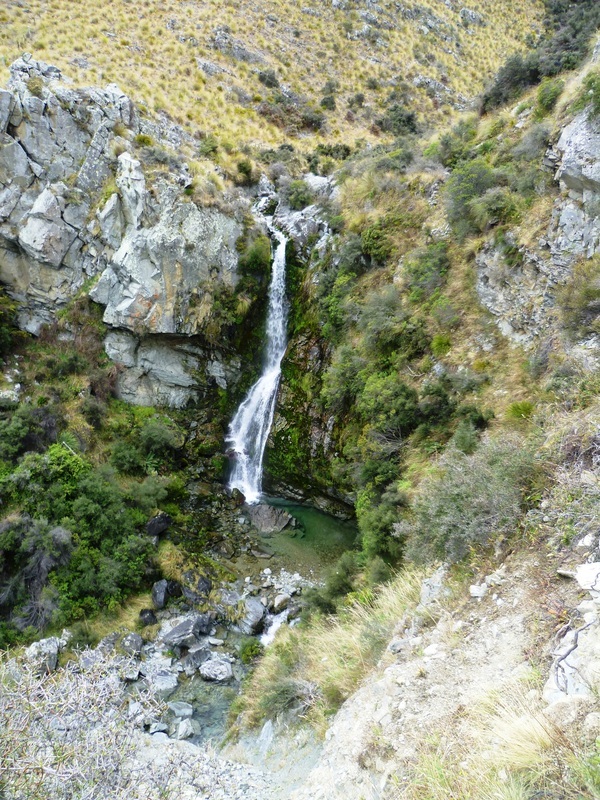 Central Otago roundheads are generally found in shallow gravel and cobble laden headwater streams and braided rivers within their altitudinal range of 350 to 800m above sea level. Their main threats are due to habitat loss from land development and water abstraction, and being eaten by introduced fish species such as trout. 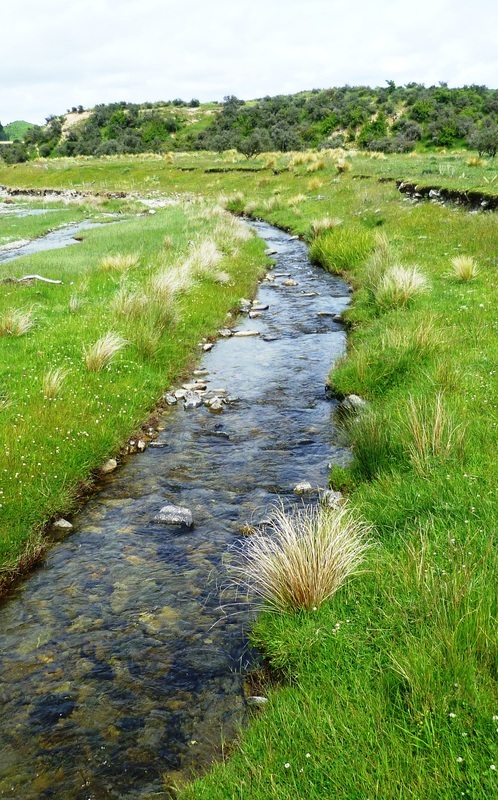 In some larger river habitats where there is enough space for galaxiids and trout to live together, Central Otago roundheads can be found to co-occur with trout. 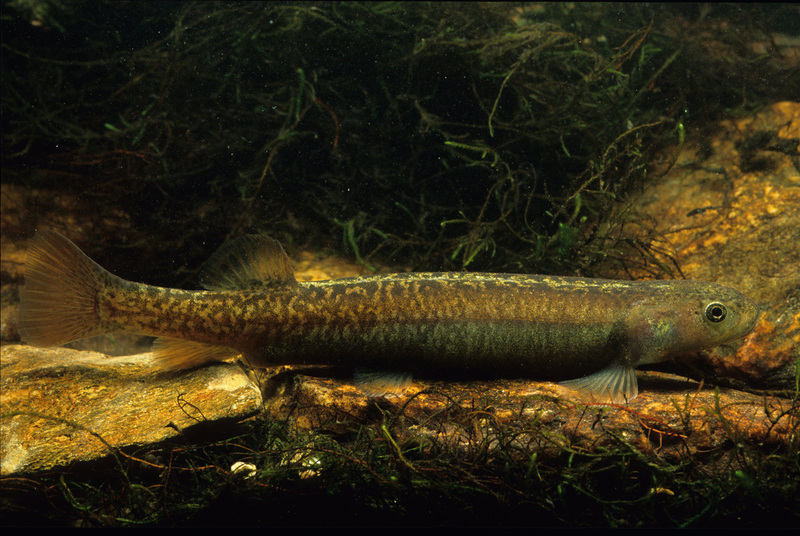 However, because they’re so short lived they can be really vulnerable from local extinctions due to trout predation or drought. Land-use change in the form of stock access to streams, reduction of native vegetation and land development have been found to impact on streams and the species within them by increasing sedimentation, changing natural flows and reducing the amount of habitat available to galaxiids to spawn.